Providing you the best range of branded export surplus embroidered top, branded export surplus ladies jeans, surplus a-line dress, surplus checked shirt for women, surplus embroidery shirt and surplus ladies top with effective & timely delivery. Ladies Surplus Casual Short Sleeve Embroidered Women's White Top. Ladies Surplus Slim Fit Women's White Jeans. Ladies Surplus Casual Shirt. It’s a Checked shirt, full sleeve. Team this up with trouser & skirt for classic look. Branded Export Surplus embroidery shirt For Women. 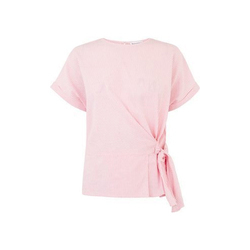 Ladies Surplus Casual Short Sleeve Women's Top. Ladies Surplus Casual Shirt. It’s a Solid Top, full sleeve. Group this up with pant for classic look. Branded Export Surplus Denim Shirt. Ladies Surplus Regular Fit Women's Denim Shirt. Ladies Surplus Casual Shirt. It’s a Solid shirt, full sleeve. Team this up with trouser & skirt for classic look. Ladies Surplus Casual Short Sleeve Printed Women's Top. 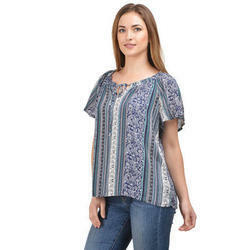 Branded Export Surplus Printed Top For Women. Ladies Surplus Solid Women''s Pencil Black Skirt. Branded Export Surplus Off Shoulder Ruffled Playsuit for women's. 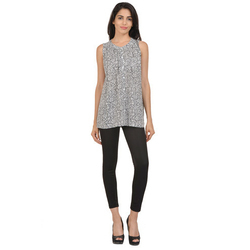 Ladies Surplus Casual We acquire a coolness remainder that mirrors a sharp looking. Ladies Surplus Casual Shirt. It''s a , full sleeve. Group this up with pant for classic look. 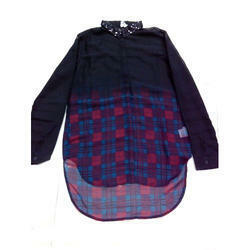 Branded Export Surplus checked shirt. 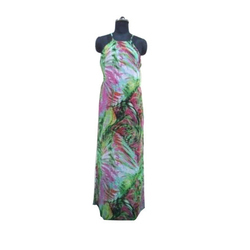 We are a leading Manufacturer & Supplier of Garment Surplus, Ladies Dresses such as Ladies Floral Summer Dress, Fashionable Ladies Dress, Trendy Ladies Summer Dress, Printed Ladies Dress and Ladies Summer Dress from India. 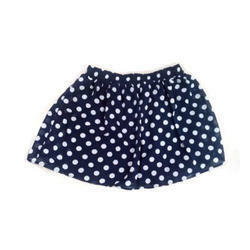 In order to cater diverse requirements of the clients, we offer an exceptional range of Ladies Skirt. ladies cazual full sleves shirt. 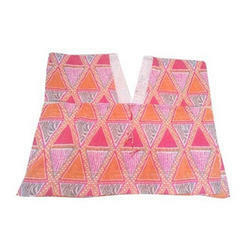 Ladies Surplus Printed Top For Women''s. 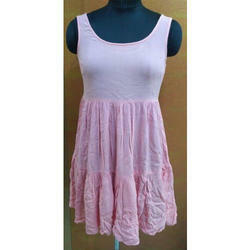 Ladies Surplus Casual Mini Dress. 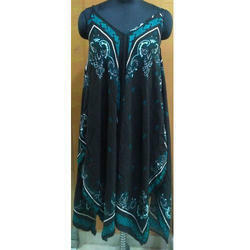 ladies kaftan. Light work on v neck.